The Spartans struggled at the UAA but show plenty of promise for the future. Last week Case Western Reserve University’s swimming and diving teams competed at the University Athletic Association Conference Championships in Webster, New York. In the eight-team competition, the men finished sixth and the women finished seventh among the best Division III teams in the country. Emory University took first and Washington University in St. Louis took second in both the men and women’s competitions. 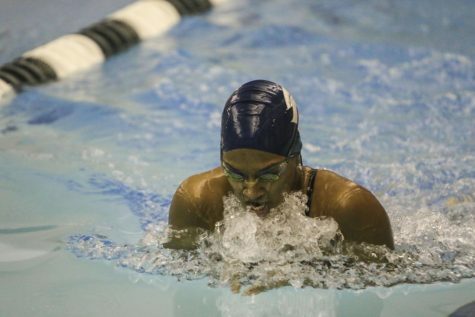 In the four-day competition, CWRU’s swimming and diving team scored 630 points, placing just behind University of Rochester. 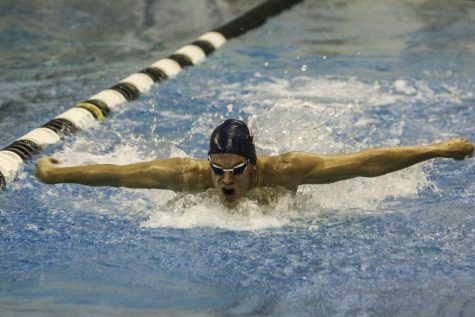 Although the team repeated a seventh place finish at the conference championships, the young talent showcased a bright future in CWRU swimming and diving. Specifically, first-year student Suhan Mestha added on to her strong rookie campaign with a sixth place finish in the 200-yard backstroke. In addition to achieving a NCAA qualifying “B” cut time, Mestha set a school-record with a 2:03.49 in the 200-yard backstroke preliminaries. The women also set a new school-record in the 400-yard freestyle, finishing in 3:30.77 with fourth-year student Rebecca Pakradooni, second-year student Inez Moore, second-year student Jenny Eurich and Mestha. On the men’s side of the competition, the Spartans finished comfortably in sixth place. While the men finished sixth last year as well, there was a noticeable score improvement of almost 50 points from their finish at the 2014-15 conference championships. The team also notched several NCAA “B” cut times. On top of earning a “B” cut and third place and the meet, Hudgins set a school-record time of 1:50.00 in the 200-yard backstroke. 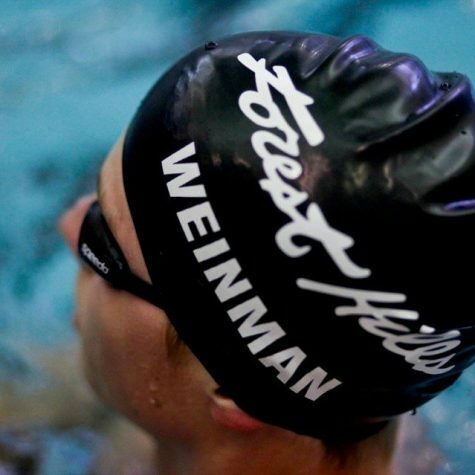 In addition, the 400-yard freestyle relay set a school-record time of 3:03.87. The relay was composed of fourth-year student Aaron Tam, second-year student Drew Hamilton, Hudgins and fourth-year student Elliott Kerbel. 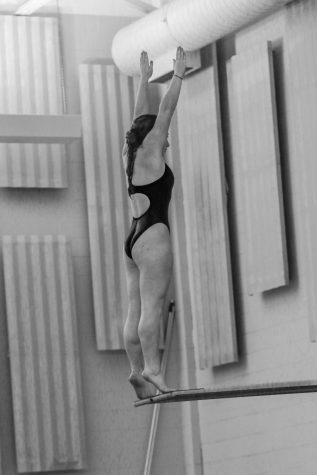 On the diving side of the meet, fourth-year student Connor Farrell finished second in the one-meter dive and won the three-meter dive. 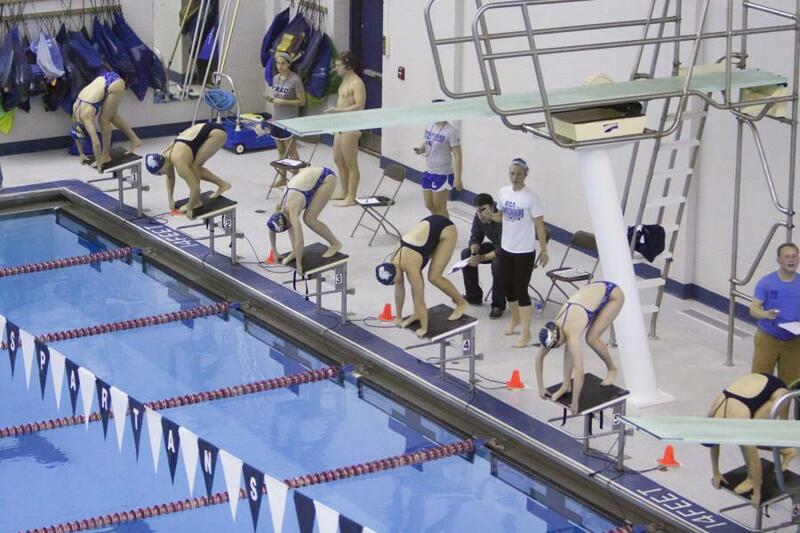 The numerous records set displayed a growing program and a strong future for CWRU swimming and diving. 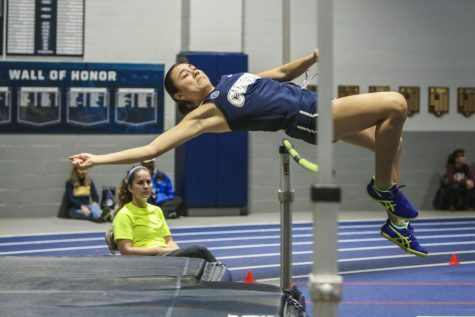 Farrell has been dominating competition all season and looks to achieve the NCAA Championships qualifier this week at Denison University in Granville, Ohio. Milliken and the team hope to move up the ladder in the UAA in the coming years.